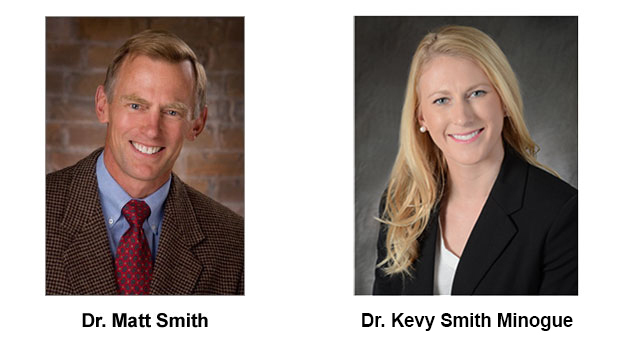 Dr Matt Smith and his daughter Dr Kevy Smith specialize in providing gentle, state-of-the-art, non-surgical treatment of spinal disorders and many sport related injuries. They use a combination of techniques that painlessly restores flexibility and function to your spine. Then they teach you simple but effective at home stretches and exercises to keep you active and healthy. and explain your condition before any treatment is agreed to. A different approach for the relief of neck and back pain. When your spine isn’t working properly, pain can strike virtually anywhere in your body. Even the simplest movements or activities can cause severe pain, drastically affecting your ability to work, play and enjoy life. Back Pain affects most people at some point in their life. It can interfere with work and daily activities, even simple tasks, such as bending down to put on your socks can be difficult and frustrating. Treating back pain can be a very confusing experience with different advice from family, friends and physicians. We make it simple! Dr. Smith specializes in explaining the proper treatment needed, done in the right order for the fastest recovery and return to your life. Neck pain is a big problem. It can be the source of constant discomfort, affect daily activities, and cause considerable disruption of sleep. Neck pain can strike at any time. It can be the result of an accident or from years of poor posture. Neck pain can also cause symptoms felt in other areas of the body. When your spine is working better you can bend, twist and move without pain, allowing you to get back to work, get back to play, and get back to your life!